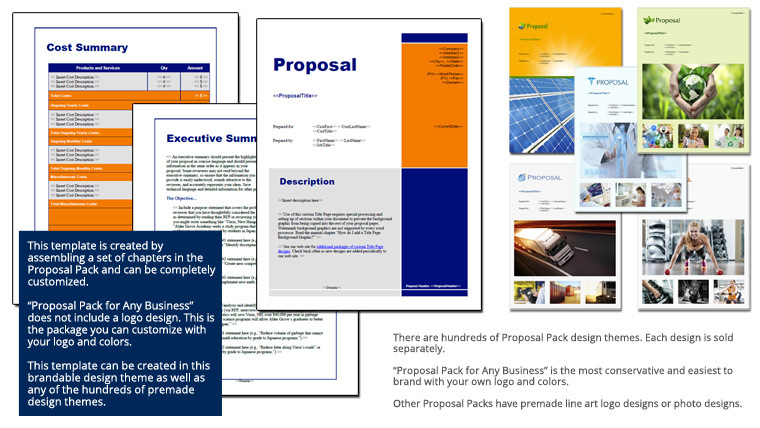 This 19 page layout is included with Proposal Pack. Create variations of this document of any length to suit your specific needs. Order and download for $79. This set of templates was used by an importer to submit a proposal to the government to seek permission to import agricultural products from another country. has helped me with the very basics of getting started. The templates are ones that are real world value and is a must for all businesses that want to bring about a change in the way you promote and grow your business."